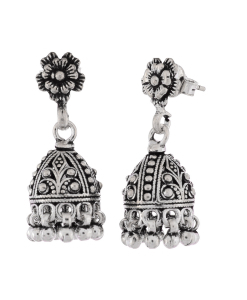 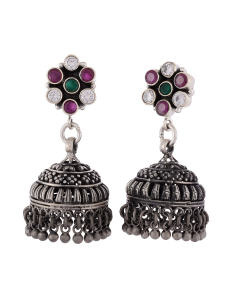 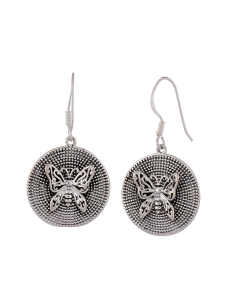 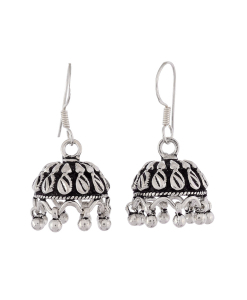 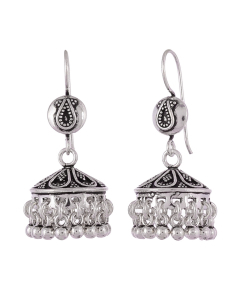 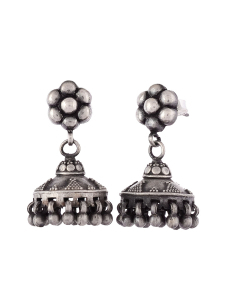 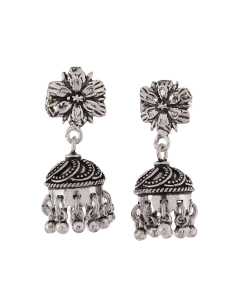 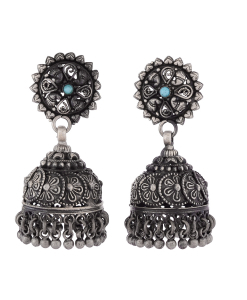 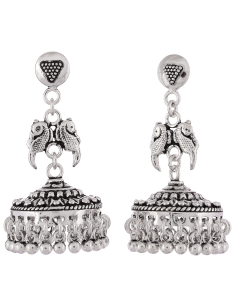 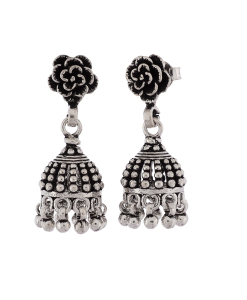 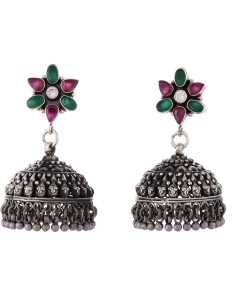 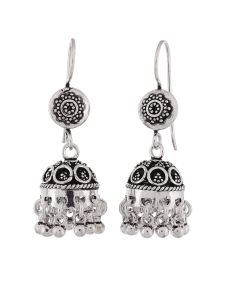 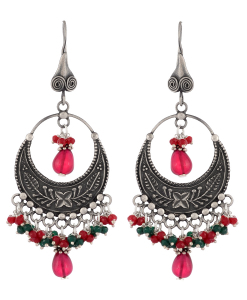 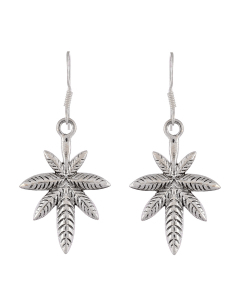 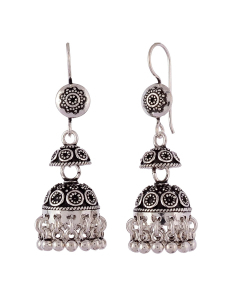 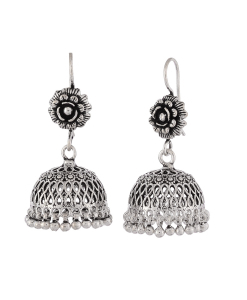 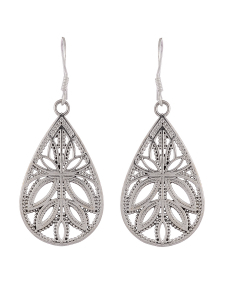 Antique Oxidized Earrings | Oxidized Jhumkas are traditional Indian jewelry which never goes out of fashion. 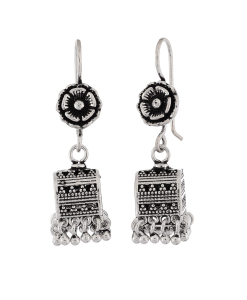 They are perfect for indo-western look. 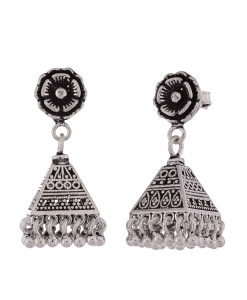 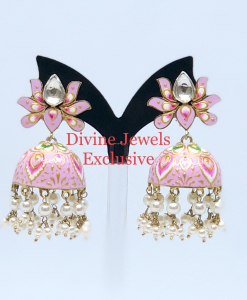 The antique oxidized earrings collection at Divine Jewels is handcrafted in 925 Silver and includes earrings, jhumkas, chand balis etc.